Popmintchev Labs are currently hiring a laser scientist with expertise in ultrafast UV-VIS-IR laser development and some basic experience with coherent X-ray generation. 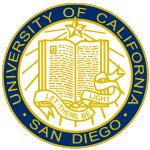 Location: University of California San Diego, USA, and TU Wien, Austria. Popmintchev Labs hire one or two Graduate Student Research Associates per year – PhD or Master’s candidates – and one Postdoctoral Research Fellow per year. Postdoctoral Fellows with fellowships – NRC Postdoctoral Fellowships, Marie Curie Fellowships, Fulbright, etc. – are welcome. 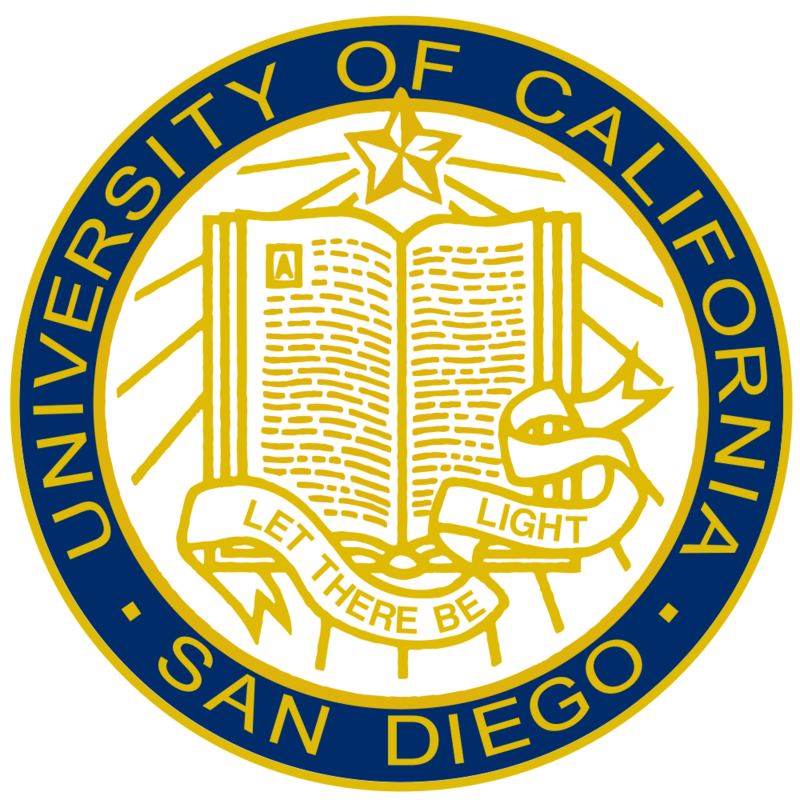 Location: University of California San Diego, USA, and Technical University of Vienna, Austria. Bachelor’s Students can join the team particularly during the summer quarters. High School Students are welcome to join projects under the supervision of Postdoctoral Fellows and PhD students during the summer quarters.